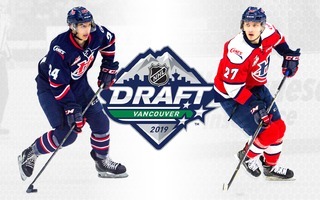 Saskatoon, SK – The Lethbridge Hurricanes continue their East Division road trip as they look to stay perfect against the Prince Albert Raiders at 6:00pm Mountain Time. The Hurricanes (40-17-4-3) are coming off a 3-2 overtime victory on Wednesday in Brandon over the Wheat Kings. 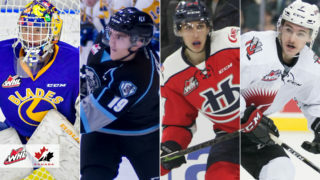 Giorgio Estephan scored the overtime winning goal in his 250th WHL game while Alec Baer and Ryan Vandervlis added the others. The Hurricanes enter play tonight having posted a 9-1-1-0 record in their last 11 road games. 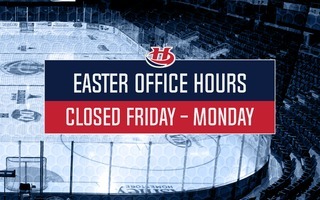 The ‘Canes sit second in the Central Division just four points back of the Medicine Hat Tigers. The Raiders (17-40-5-2) were handed a 6-5 overtime defeat on Wednesday to the hands of the Tigers. Prince Albert led the game 4-2 and 5-3 only to see Medicine Hat erase the two goal deficit eventually winning it in extra time. 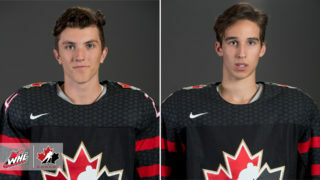 Cavin Leth scored twice in the game while Curtis Miske potted a three point night. 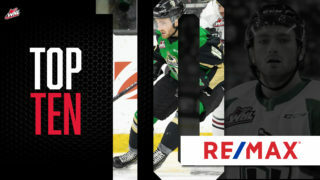 The Raiders currently sit second last in the Western Hockey League with 41 points. 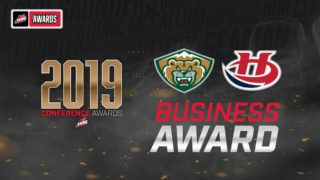 Tonight will be the final of four meetings on the season between the Hurricanes and the Raiders; Lethbridge has posted a 3-0-0-0 record against Prince Albert outscoring them 14-7. Tune in to 106.7 ROCK starting with the pre-game show at 5:45pm with Dustin Forbes.